Hi, I have difficulty understanding how this entitlement work. I have used the code below which I can't tell if is working since It's always passing. I log out from Oculus account but I can't test the app now. 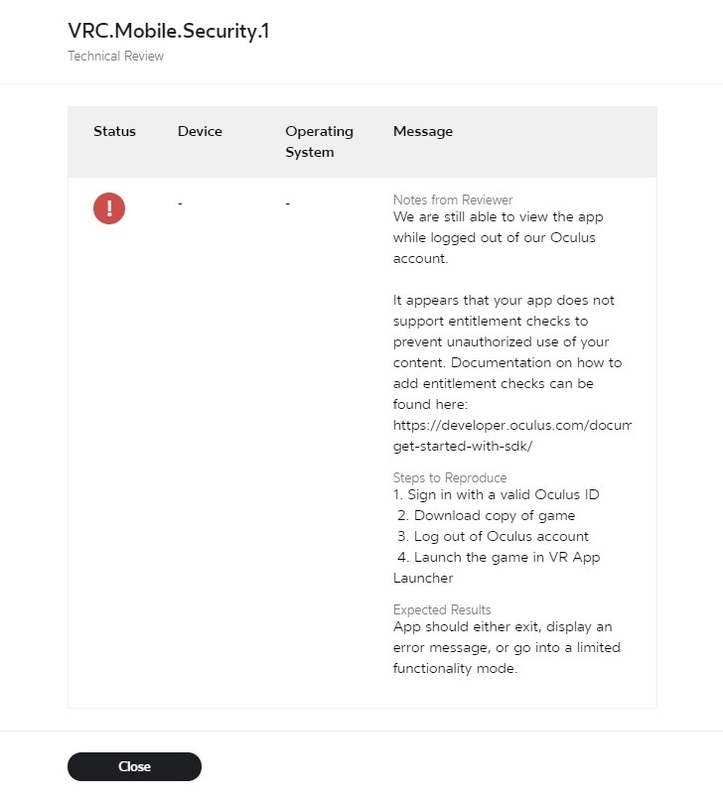 What is (4) "VR app launcher"? and how to test it properly? Well, I think the reason was "Use Standalone Platform" checked.. cause now it's not passing auth. great.